A fast, flat and hollow chew for instant satisfaction and rewarding, bring on chewing with gullets for your furry friend. 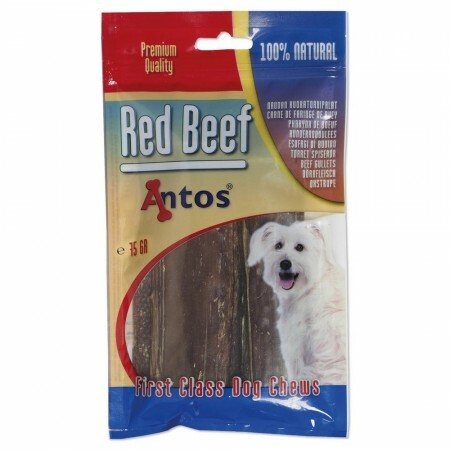 All-beef and all-natural, the products are great to clean teeth and gums as your dog chews. 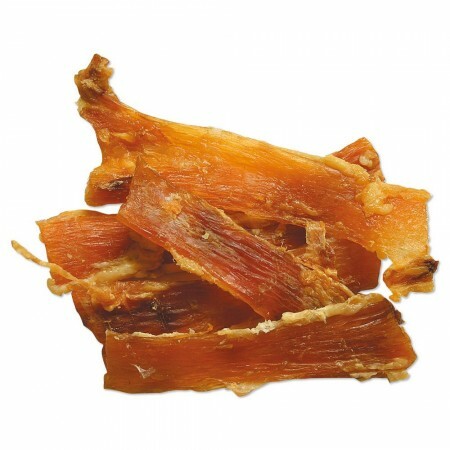 Dogs love the natural scent and taste of these doggie gullets. Delicious and healthy snacks, made from one ingredient that do not contain any additives. Dogs will love the beef taste. 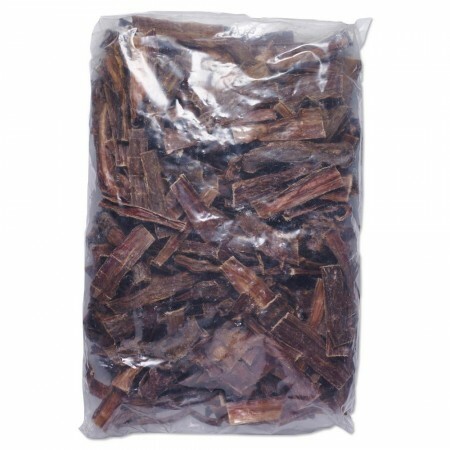 High-protein dog snacks made from high quality beef. 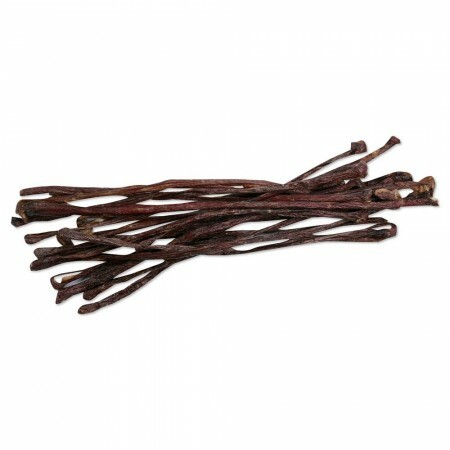 These all-natural snacks are great for active chewers. 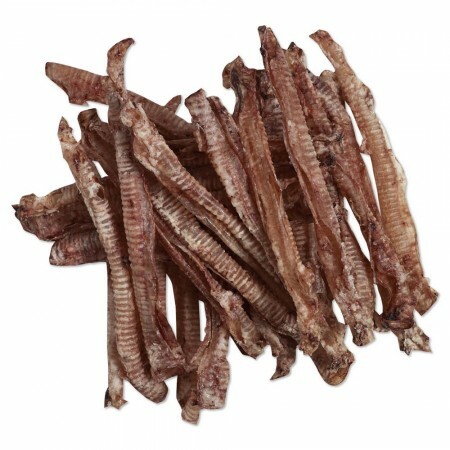 Beef Gullets are tasty, healthy snacks and clean you dog’s teeth as he gnaws. The snacks help support the dog’s dental health while chewing. These beef snacks are safe and satisfying snacks that are easy digestible. 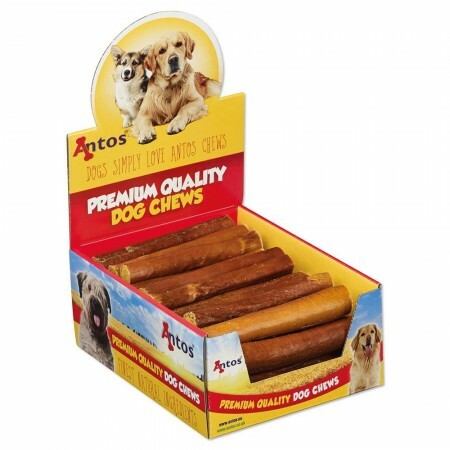 Give you dogs a chew that is perfectly made with Beef Trachea. It is made with only one ingredient – beef, high in protein and low in fat. Great for everyday chewing and helps support dental hygiene while chewing. Available in large pieces for the aggressive chewers and small pieces for training, rewarding and keeping pups entertained. Perfectly sized for most dog breeds. Our Doggy Pasta – Pig Intestine is made from carefully selected pig casings. This all-natural, hypoallergenic snack is great for dogs of all ages and sizes, especially ideal for puppies and elderly dogs. 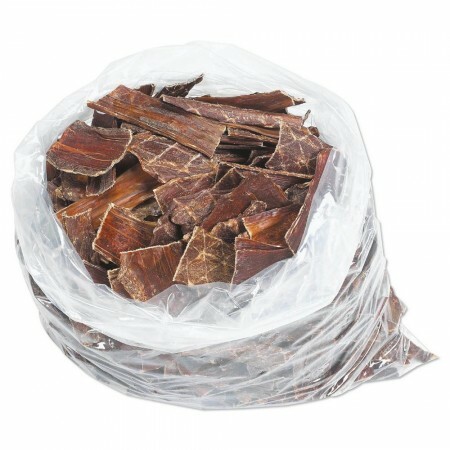 The crispy pieces are perfect anytime snacks which a delicious taste and no additives. The small pieces could be easily added to mix in dry dog food.